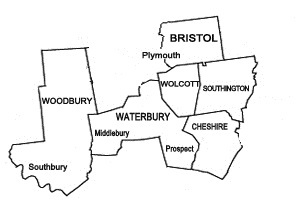 Wolcott Sanitation Services, LLC provides septic tank installation in Wolcott, Connecticut and surrounding towns. We begin with a complete evaluation of your homes’ property to determine the best layout and septic system size. It is imperative that the septic system is properly installed so that waste water flows away from your home into the watertight septic tanks. The placement of the leach field and leach pit is also important to ensure the septic system works at peak efficiency. 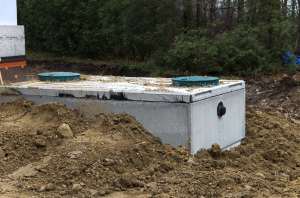 If you already have a septic system, but are in need of a replacement tank, our expert technicians can help. We install energy efficient systems that will help to reduce household costs and run more effectively than older systems. Contact Wolcott Sanitation today for a free estimate on a new or replacement septic system today!